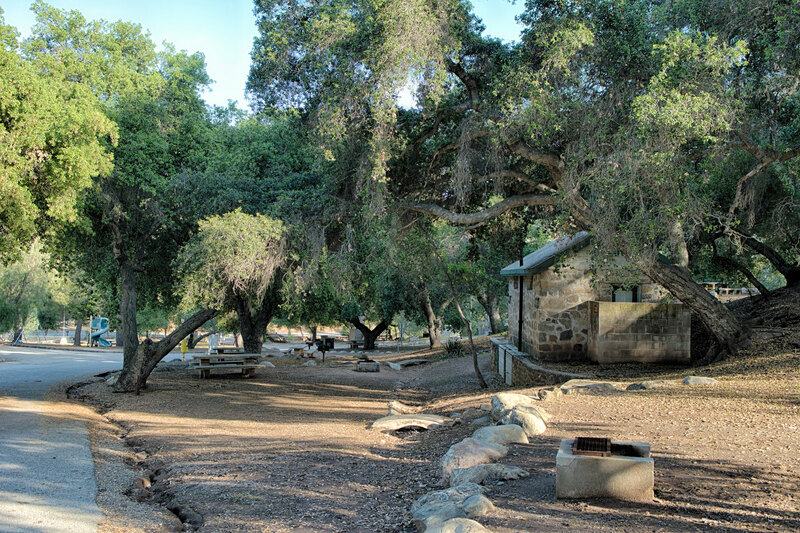 Camp Comfort and Foster Park, are a sampling of the numerous lands E.P. Foster acquired, developed and donated to California’s Ventura County for the purpose of preserving lands for the public’s free use into posterity. 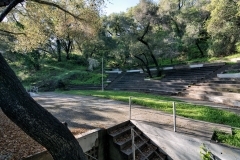 In 1904, E.P. 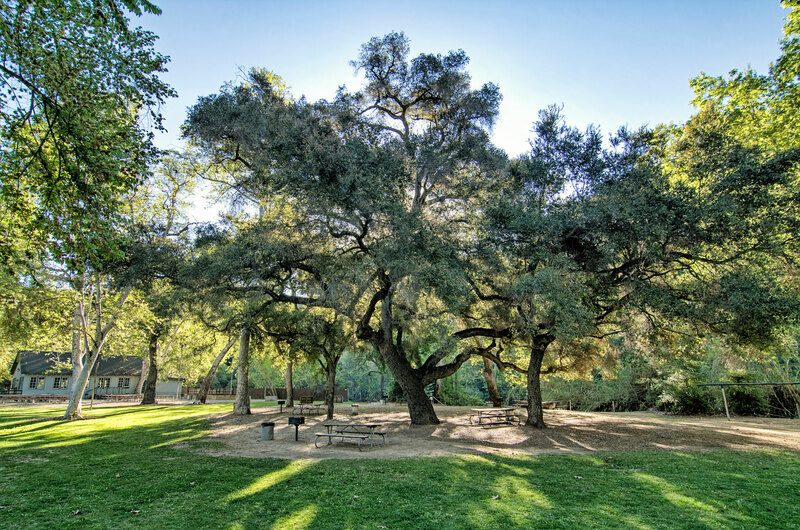 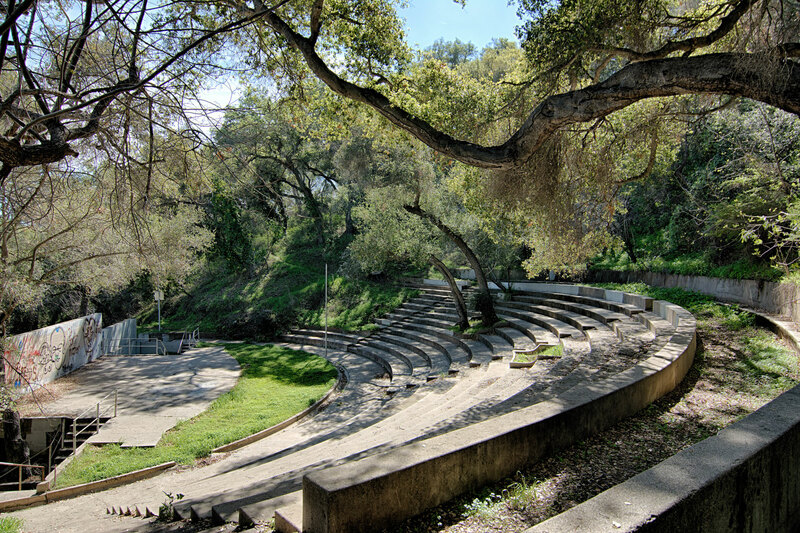 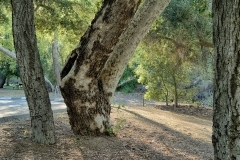 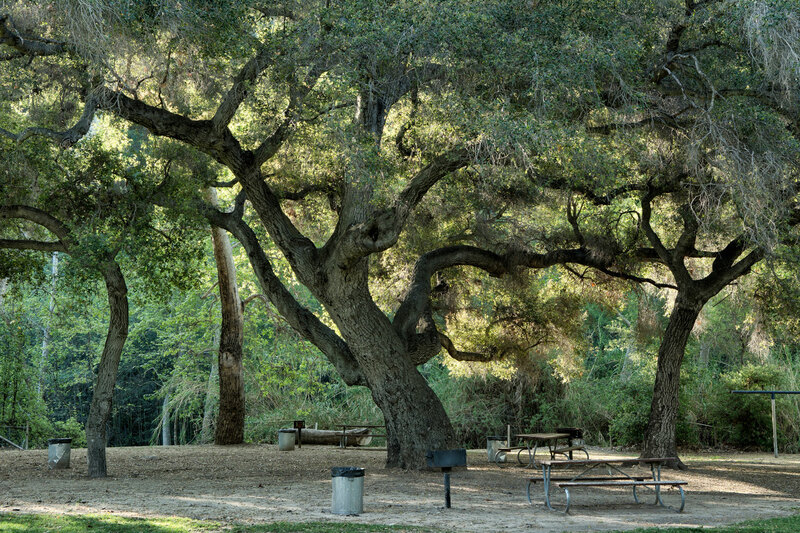 Foster and K. P. Grant purchased 21 acres from John Hobson to protect Ojai’s Camp Comfort from excessive logging. 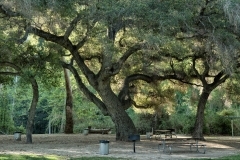 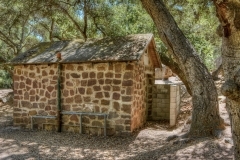 The rest stop and picnic area became the County’s first official public park. 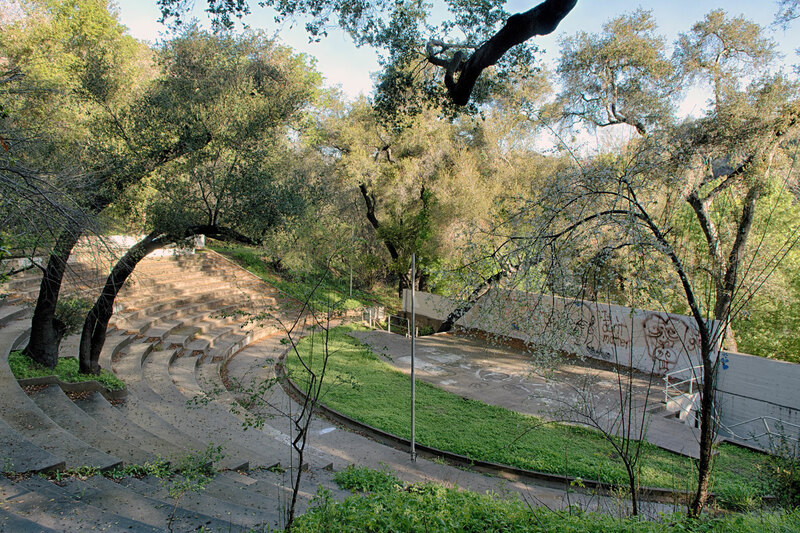 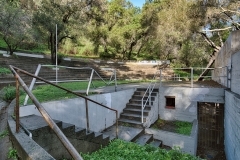 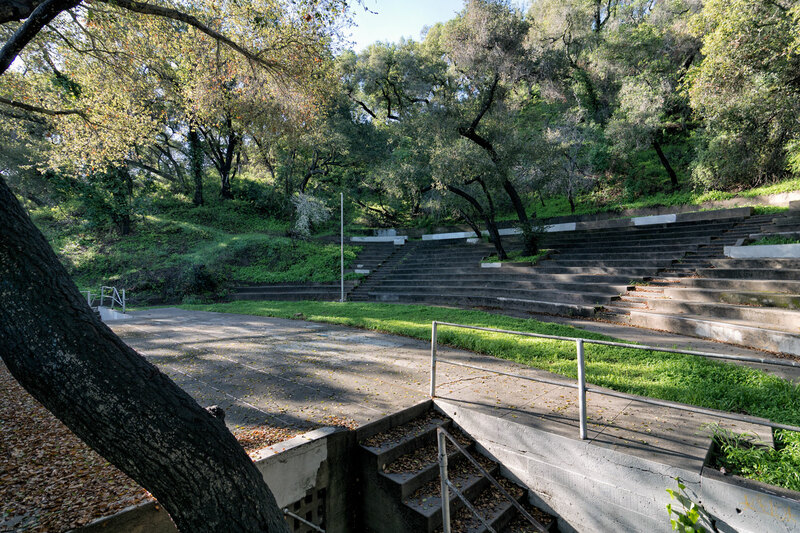 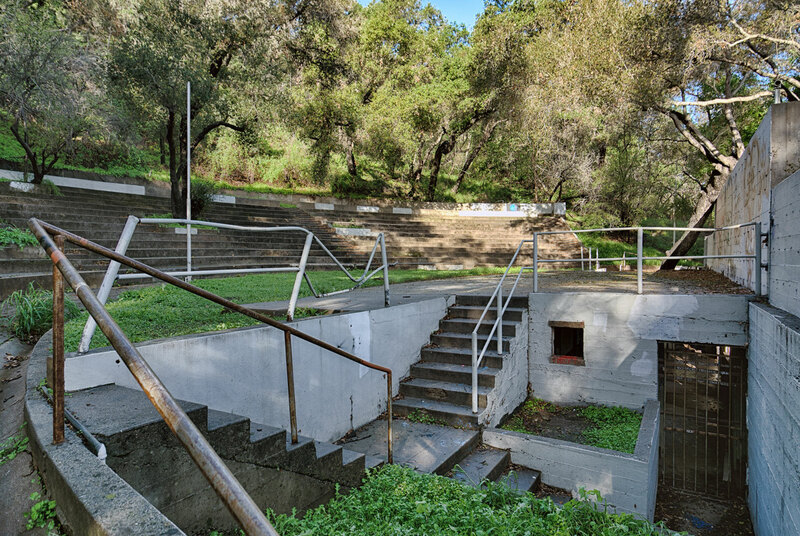 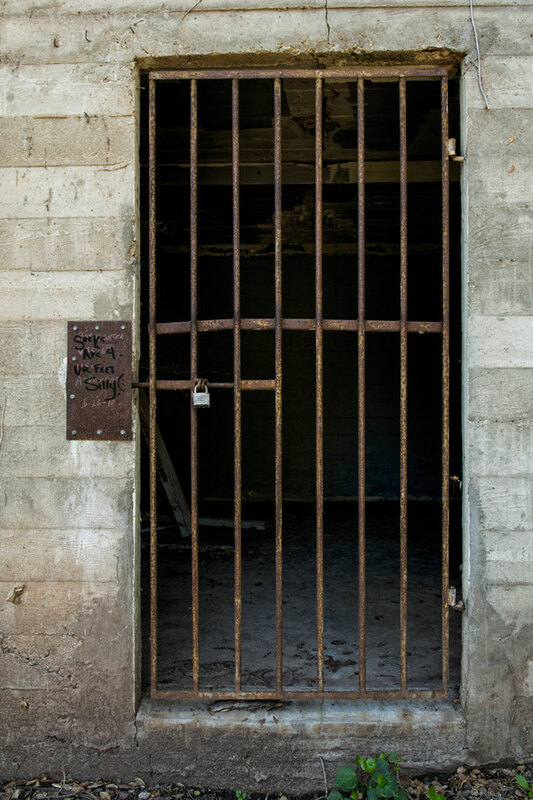 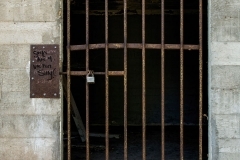 Soon after, in 1906, Foster purchased 30 acres at the entrance to Casitas Pass and named it Foster Park in memory of his only son who died of pneumonia at age 7. 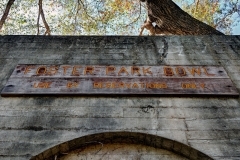 In 1909 Foster purchased Seaside Park, set up a nursery and planted Cypress and Palms along the Ventura River mouth and up the coast toward Santa Barbara. 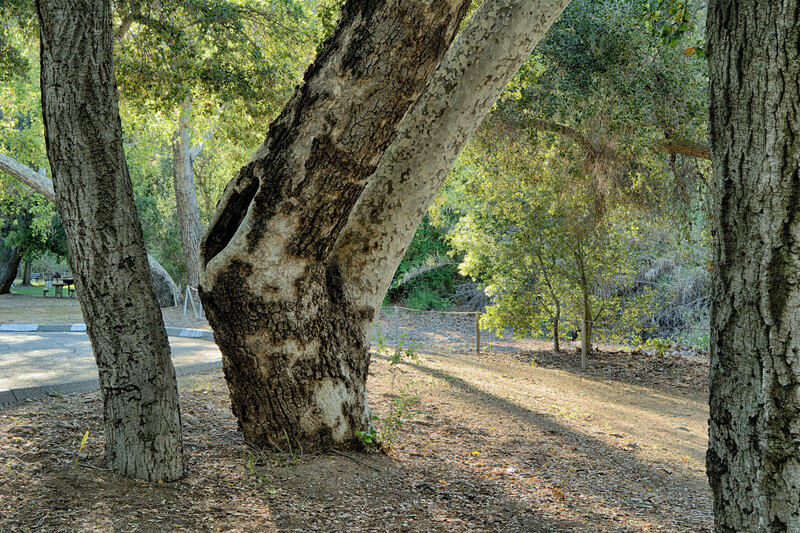 Through the years, Foster persuaded other land owners, including Steckel and Dennison, to donate acreage that expanded the Ventura County Parks system. 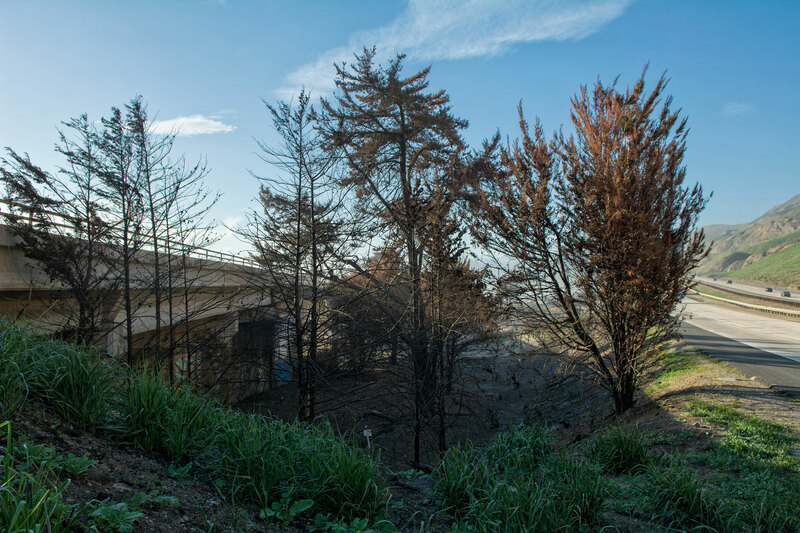 I photographed the Cypress along Highway 1 at Emma Wood State Beach shortly after the 2015 Solimar fire. 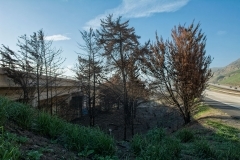 The images show fire damage to several trees presumably planted under the direction of Foster in the early 1900s.